World’s leading manufacturer of 1:6 scale metal model kits launches two new limited-edition tank models. Winchester, UK. 17th September 2018: Armortek (www.armortek.co.uk), the world’s leading manufacturer of 1:6 scale metal model kits announces the launch of their latest products – the iconic M3 Lee/Grant medium tanks. Used by the Americans, British, Australians, Indians and the Russians during World War II, the M3 medium tank was most effective in matching and even beating the German firepower in the North African campaign and was a vital “stop-gap” until the M4 Sherman tanks made their debut. In keeping with previous Armortek releases, the Armortek M3 Lee and Grant medium tank kits are a result of detailed research and measurements of a full-scale vehicle. Made predominantly from CNC machined aluminium and steel, the kits feature scale thickness armour, prototypical suspension and can be remote control enabled. Containing over 2,600 parts (with more than 200 unique components) plus a couple of thousand fasteners, the M3 medium tank kit will take about 200 hours to build. 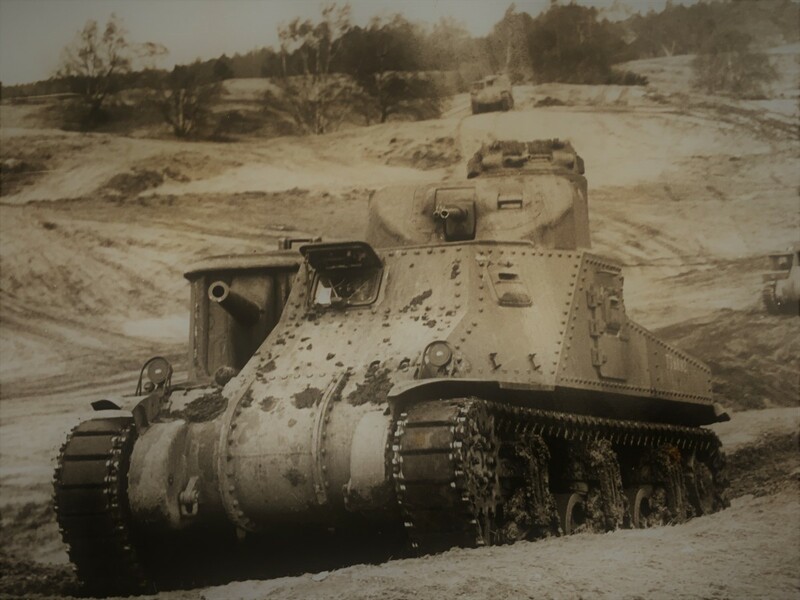 The M3 Lee/ Grant from Armortek measures 94cm (37”) long and 44cm (17”) wide and stands 48cm (19”) tall. They will weigh approximately 80kg (180 lbs) in their remote-controlled configuration. 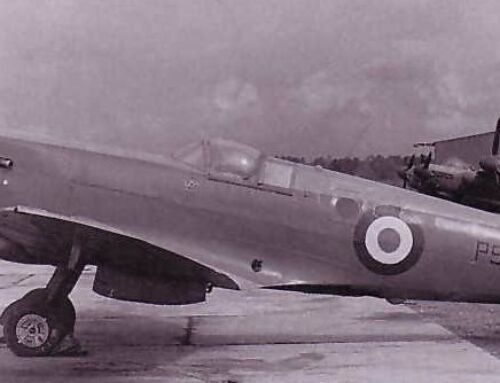 Option packs can be added to the kits to provide them with remote-controlled drive, turret turn, gun elevation and slew, realistic sounds and exhaust smoke. The M3 Lee and M3 Grant will be available for delivery in Spring 2019 and will cost £3,295 excluding VAT and P&P. Armortek is a family owned business operating from its state-of-the-art factory in Hampshire, UK. Research, design and manufacture of the kits are all done in house. 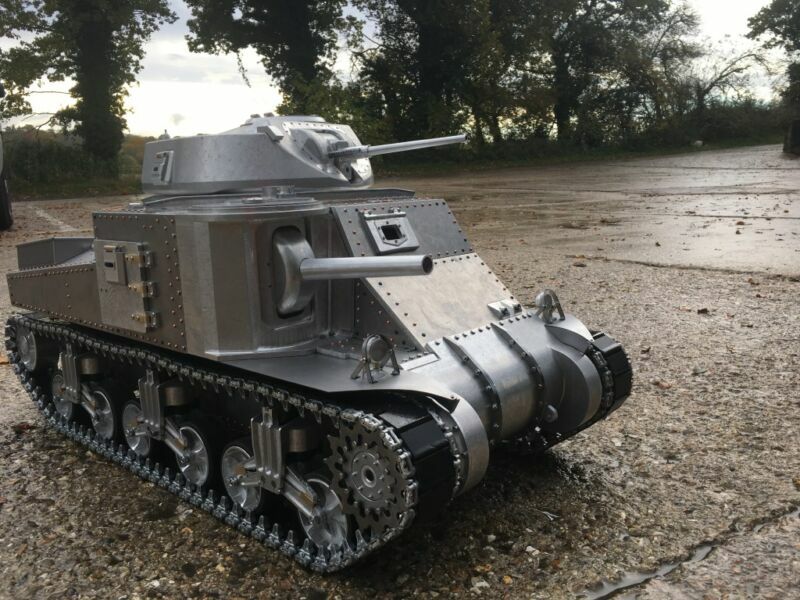 Armortek has been producing 1:6 scale all metal model kits for over 15 years and, in that time, has produced over 20 different WW1 or WW2 kits for hobbyists, engineers and collectors across the world. Armortek kits are all metal and feature scale thickness armour. 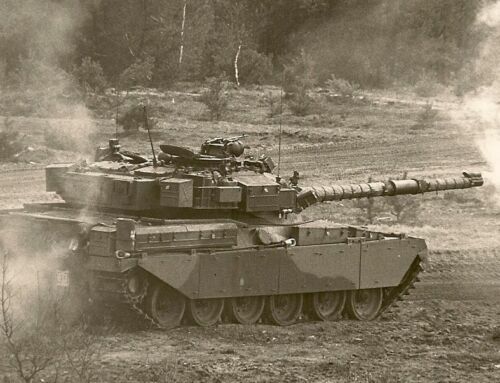 As a result, a tank kit can weigh over 100kg (220lbs) resulting in a very realistic motion over rough terrain. Armortek kits can be remote controlled through optional extras which add motion, turret rotation, gun movements and recoil as well as high definition sound and exhaust smoke. For further press information, please email us at press@armortek.co.uk. Images available.